Fly to New York City for a day on your Chicago vacation. 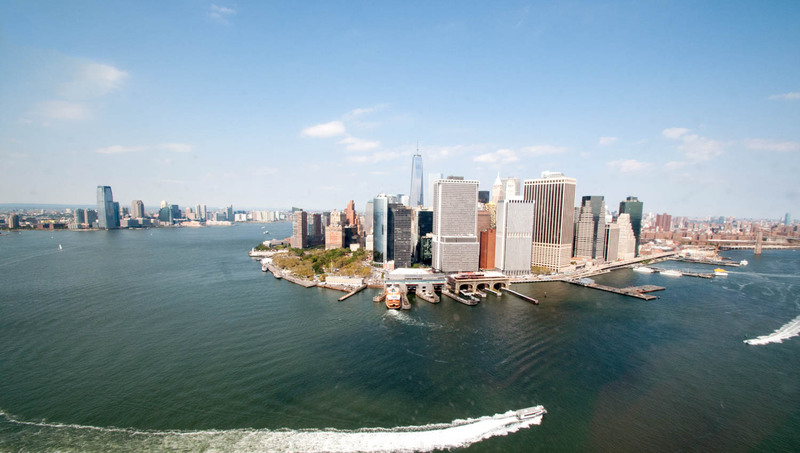 See top city attractions from the Statue of Liberty to Macy's and everything in between. 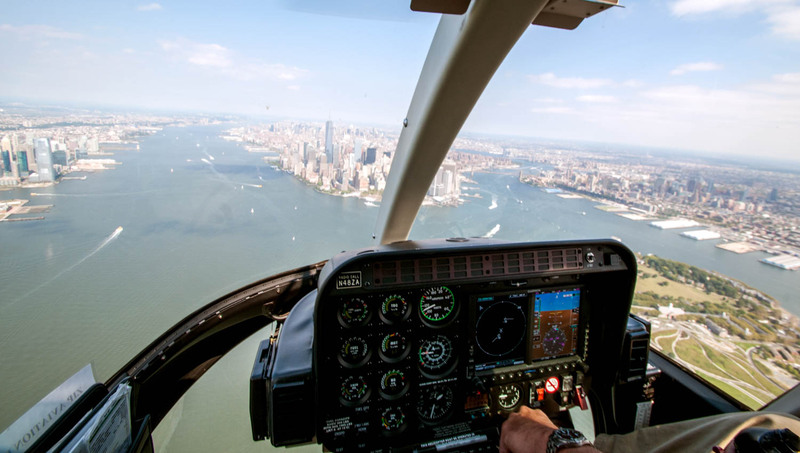 Helicopter tours in New York give you a one-of-a-kind experience while you're in town. 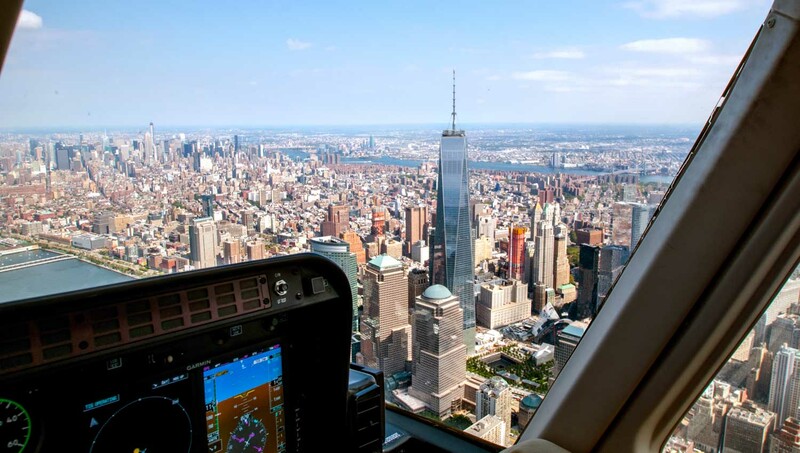 Sightseeing in New York is made easy and far less strenuous when you take a helicopter ride. 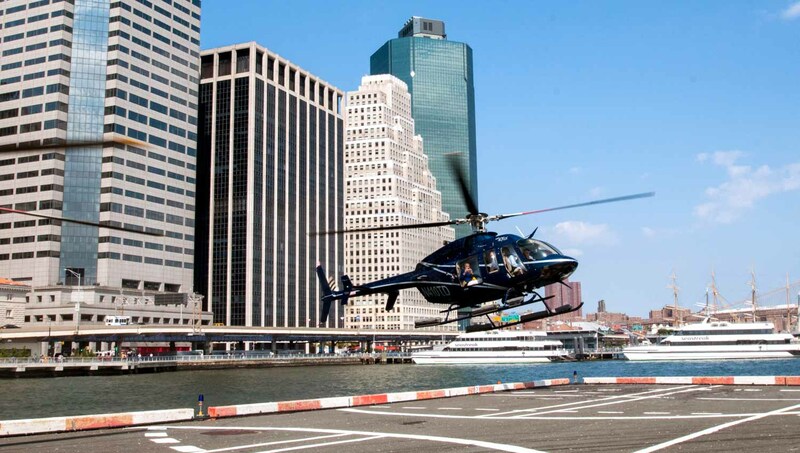 Find out all the best reasons to take a helicopter tour in NYC below! Flying over New York is a magical experience. You'll get some perspective on what all the ruckus really looks like from so far away. Enjoy the tranquility of the sky while looking at all the lights below. New York on street level can be intimidating. When you're darting around the sky, checking out landmarks from above, you get a new angle on the Big Apple. You'll feel a little bit like a spy when you strap yourself into the seat and put on your headset - not to mention the stunning views of the city you'll get from the top. 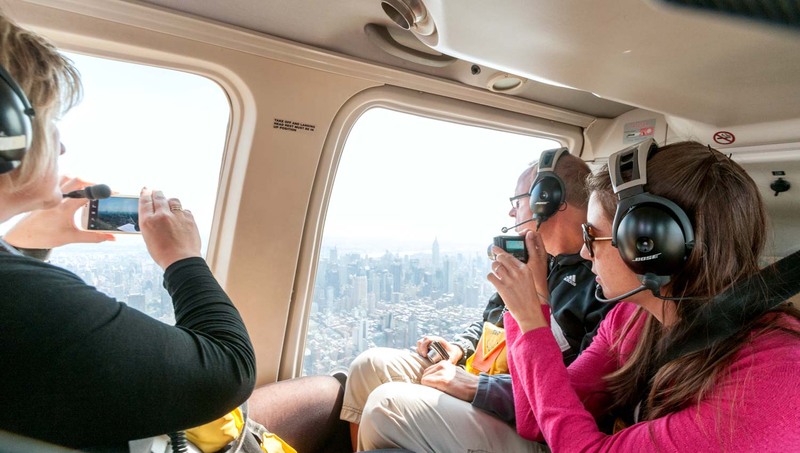 When you're on a helicopter tour in New York, you can bet you won't need to wait in line to see the Empire State building or the Statue of Liberty. You'll fly past and get up close. A New York helicopter tour is a spectacular place to pop the question. When you're booking your tour, ask about it. Most tour companies are more than happy to help you ask your beloved if they want to marry you. The city's colors are at their most beautiful in fall, and the winter brings postcard charm to the gridded streets. We recommend taking a helicopter tour in the fall or the spring. The weather is turning and you'll see lots of beautiful foliage from all angles.